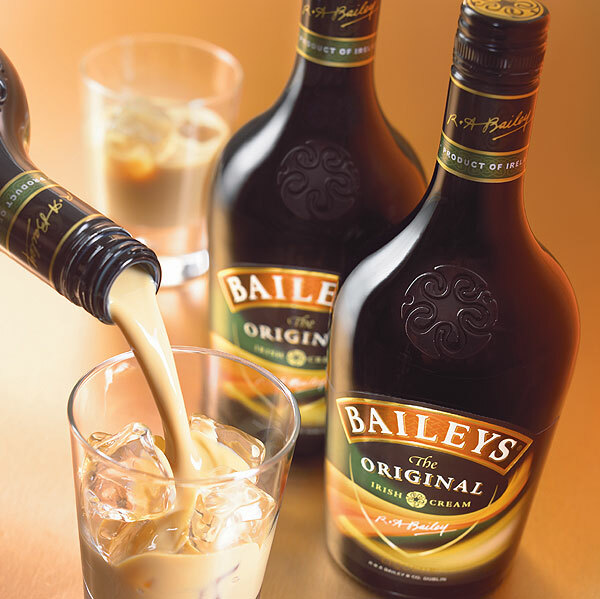 Try a Baileys Original Irish Cream drink recipe from one of our signature drink recipe collections. Baileys Irish Cream offers many options for your drink of choice. It works well as an addition to your morning coffee, but can also be a great addition to more unique drink recipes.